This man is a monster; whether you catch him on the decks at his trap music party Leant, or manning the music at his radio show “The Plug”, Jacks has been the Dj’s dj. That’s what makes this live recording such a treasure, y’all get to hear Jacks as very few do, doubling up the FUNK 45’s with aplomb. Man’s got that Invisible Touch type magic, don’t believe me juss watch. Veni Vidi Vici Mamabear late night loft jam. Close your eyes, and tighten your laces, taste the honeypot – try to resist the sweet soulful FUNKY all wax recording. Who LUH’s ya baby? All aboard the Boogie Bus! 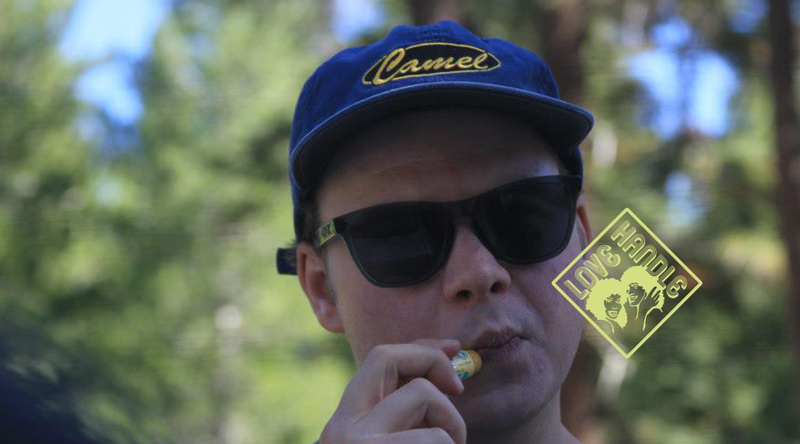 My man my Mellow, Orlando “Buscrates” Marshall lights it up during a Love Handle session. The Pittsburgh via Atlanta native had a busy 2015, releasing his EP on Omega Supreme Records and slaying crowds on a Canadian tour. Catch the tail end of his live set and buckle up as he turns it loose on the one’s and two’s. 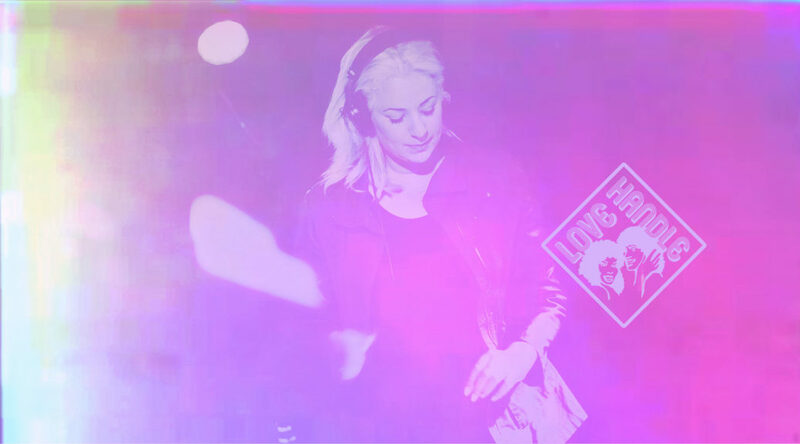 Hotthobo’s all vinyl live Love Handle Set on April 18th is long overdue mainly because we wanted to keep it to ourselves for a bit. The Voltaire Records chieftain drops bomb after bomb in his first (of many, we hope) Toronto appearance. The crowd was hype and feeling the funk vibe as Son of S.O.U.L., Walla P and the rest of the Love Handle massive was jamming on the one. This is was one that even Gordon Gartrelle would be proud of. Share and Download and make sure you check the Voltaire Records store at big cartel (voltairerecords.bigcartel.com) for pure funk pleasure in a handy wax format! 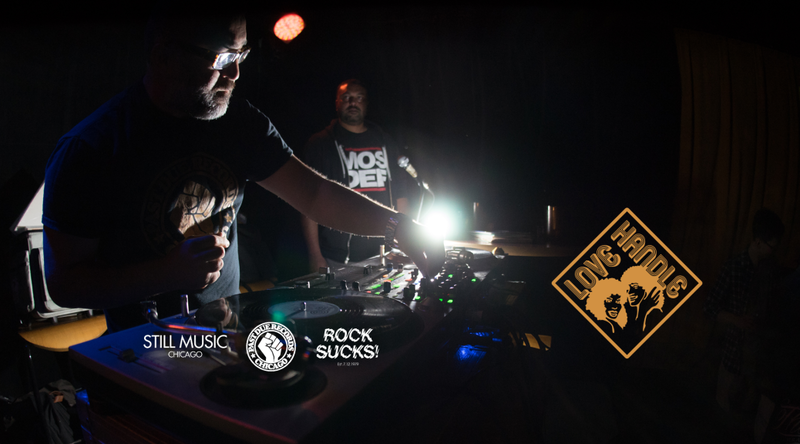 Love Handle live mix takes us on an award tour and who better to guide us than a man bumping the Funk for nearly 30 years! A crucial part of Toronto Funk Foundation, Mr. “12 inches of Pleasure” makes sure to put some cheese in yo macaroni and butter yo bread, FUNK side up! What’s funkier than roasted pig feet? Jason Ulrich and Big Jacks rock a Jay2Jay set to help you figure it out. Part two is the second half of Big Jack’s set coupled with a (mini) Cratery edition with Arcee and Dj Serious Jammin on the one. Enjoy with plenty o’ hot sauce. 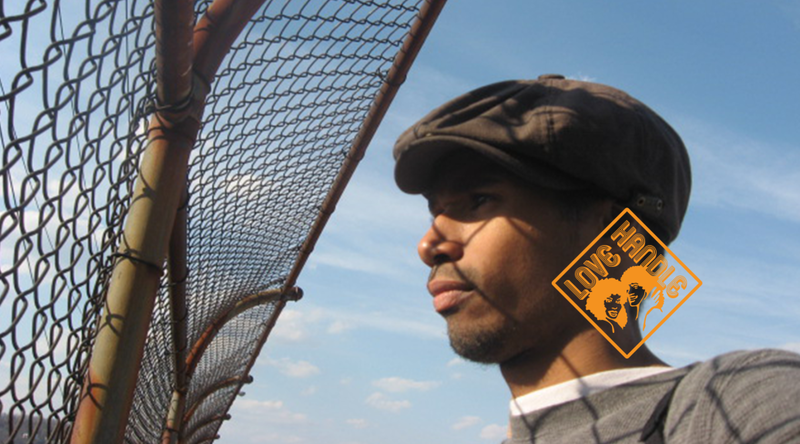 Chicago veteran, Jerome Derradji absolutely tore up the joint at August’s Lovehandle. Lucky for you we recorded it. Feel the Funk. GGBRFUCKEM mainstay Big Jacks flexes some vinyl muscle with a Love Handle guest set as part of our Big Jay Day event with Jason Ulrich. 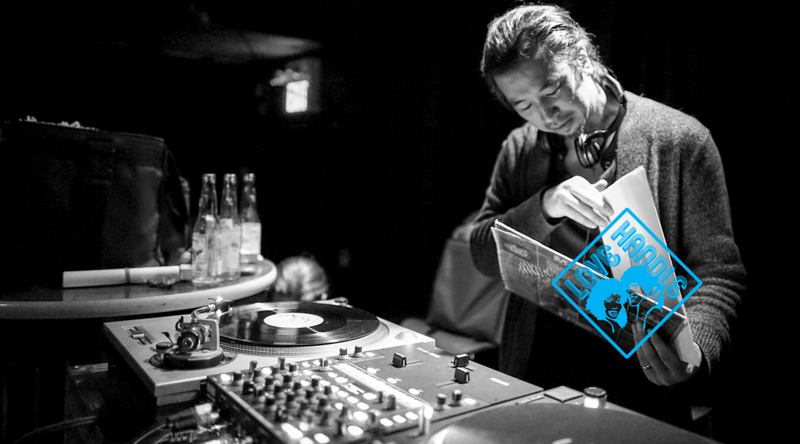 The inimitable Aki Abe in the place, we’re so glad we captured his set when he joined us in April. Take it in, do your homework. No one represents Toronto Funk history better than Tdot lodestone, Son of S.O.U.L. Together with the mic mastery of the legendary John Bronski, you simply cannot go wrong. They keep it fresher than a zip lock bag, catch a taste.